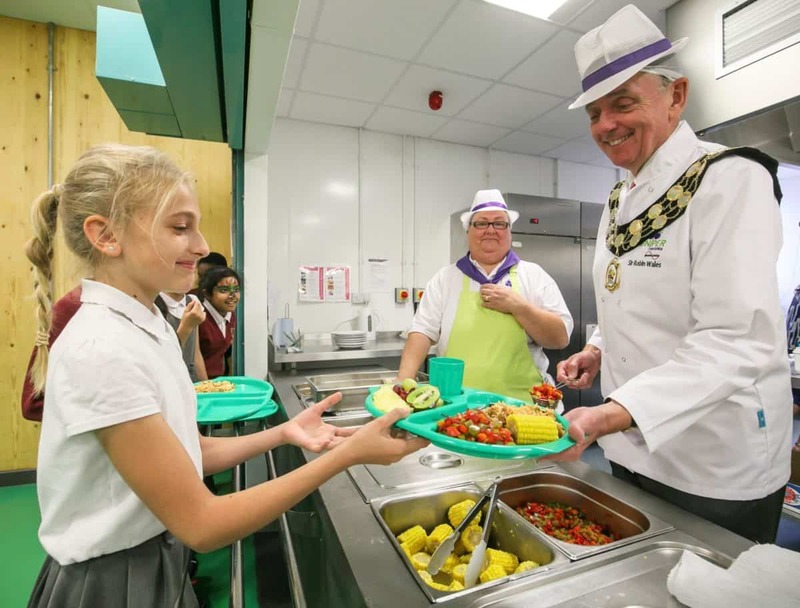 It was back to school for the Mayor of Newham, Sir Robin Wales, as he visited Roman Road Primary School on 20th July to help the Juniper Ventures catering team serve healthy and nutritious meals to the pupils as part of the Newham Eat for Free scheme. 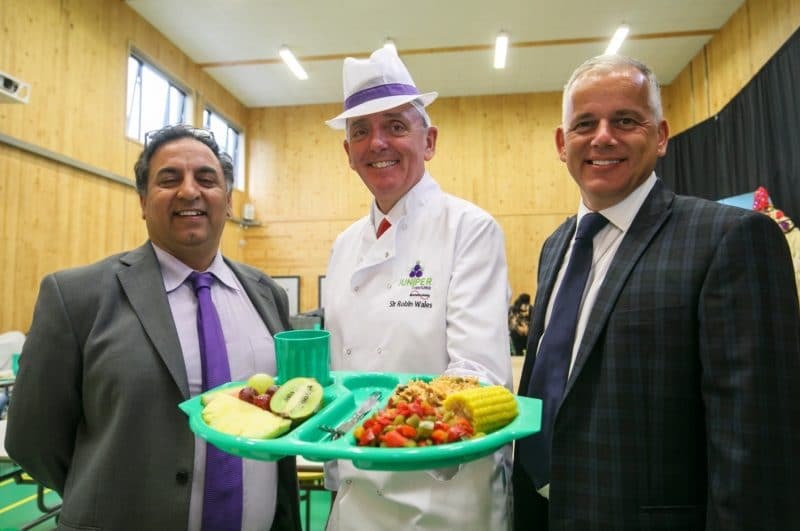 Newham is one of only three local authorities across the country who provide a universally free school meal scheme to junior schools. 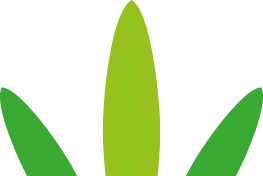 Over 15,000 pupils (2016/17) are currently benefiting from a free school meal, many of those who would not have otherwise qualified.